Yesterday (Oct.4), the three parties voted for which two figures would be up for the final debate and vote. They agreed on the unions’ $182 and the employers’ $177. In the vote today the lower figure was accepted almost unanimously – 0f 28 possible votes, 26 were for it and two abstained. 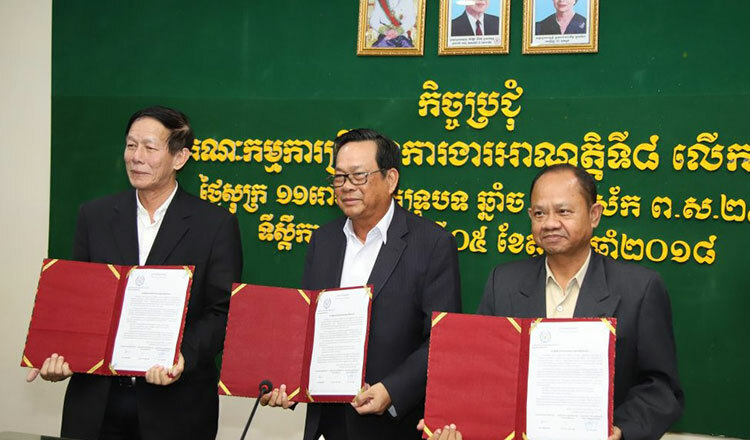 Labor Minister and Labour Advisory Committee Ith Sam Heng said that Prime Minister Hun Sen decided to add an extra $5 to bring the total up to $182 and that there would be no changes to existing benefits and allowances. Immediately after this announcement the employers tried to balance the higher wage costs. 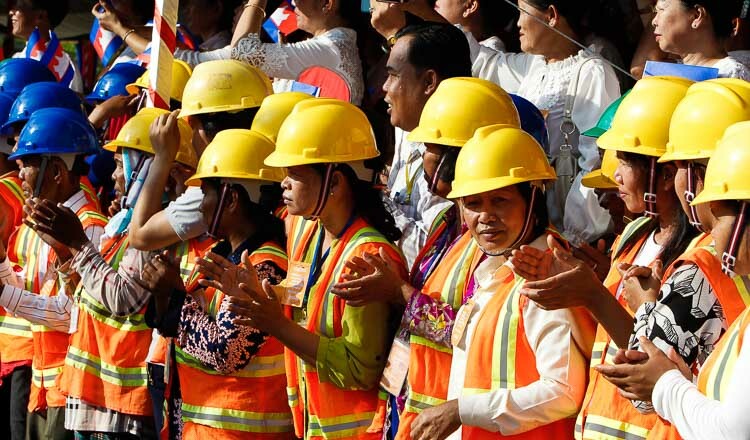 The president of the Garment Manufacturers Association of Cambodia, Van Sou Ieng, said that the minimum wage is a bit high compared to Vietnam, where the minimum wage is $184, and transportation costs are very high in Cambodia. He added that the government will reduce electricity cost to about $0.15 per kilowatt-hour. Van Sou Ieng also finds that Vietnam has a higher productivity. These factors make competing with other countries all the more challenging. Ath Thorn, president of the Cambodian Labour Confederation, on the other hand, finds the increase not high enough for the workers, but accepts it nolens volens.